Interplan Sign Systems Limited design, manufacture and install high quality architectural signage. All of our staff are versatile, highly skilled and their aim is not only to meet your expectations but to exceed them. Our signage solutions are custom made to precise specifications that will complement the external environment and the aesthetics of a buildings’ finish and style. We follow best practice guidelines in everything that we do, and wherever possible, we work with products that are environmentally friendly and from recycled or sustainable sources. Interplan will manage your project using our concept to completion approach, where we effectively take ownership of the project and become an extension of your team. 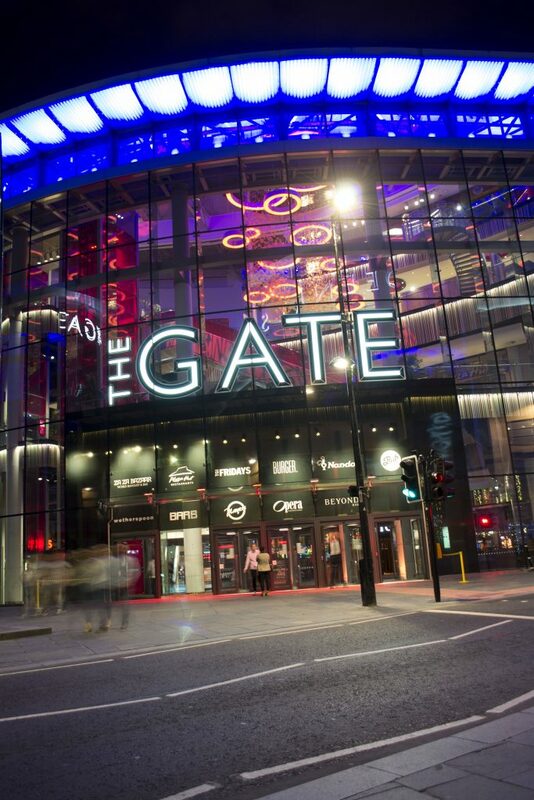 In November 2018, Interplan were awarded the Construction Sign of the Year by the British Signs and Graphics Association, for a set of 3m high face illuminated letters that were installed at The Gate, Newcastle.